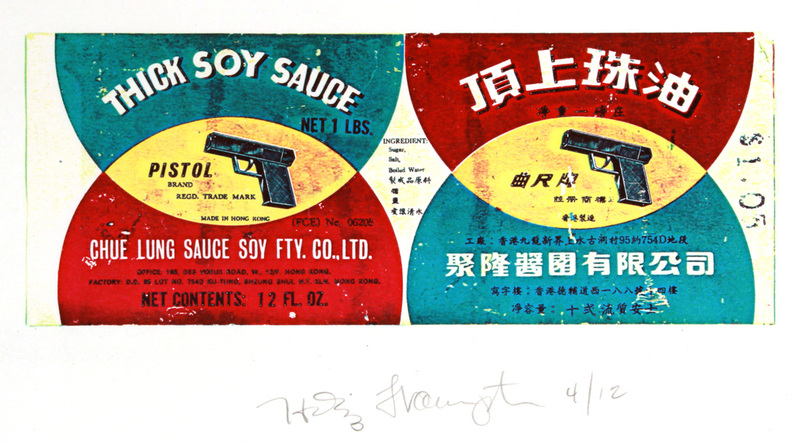 THICK SOY SAUCE BRAND PISTOLS / HOLLIS FRAMPTON was a filmmaker, photographer, writer, and member of the faculty of UB’s Department of Media Study from 1973 until his death in 1984. His work has been the subject of a summer-long retrospective based at CEPA Gallery, in partnership with Dean Brownrout Modern/Contemporary, Squeaky Wheel, Big Orbit, and the Burchfield Penney. The retrospective closes September 5 with a screening of Frampton’s films set to live music at Silo City.